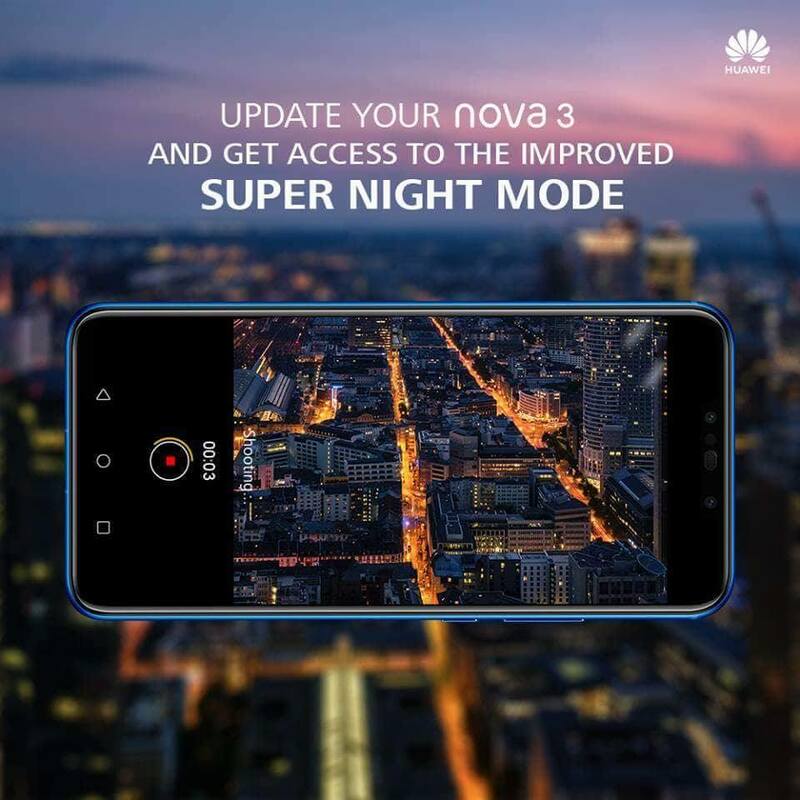 Ever wanted to take some beautiful night shots with your Huawei Nova 3? well, Huawei has recently rolled out an update to the device, which basically improves the Super Night Mode. Now, Super Night Mode lets you take a long exposure shot without the need for a tripod! this gives you night photos which are way better than what you’d get from just doing a point and shoot, similar to what the P20 and P20 Pro can do. The Huawei Nova 3 houses dual cameras on both the front and the rear, 16MP + 20MP and 24MP + 2MP respectively. It also boasts other features such as AI Scene Detection. The device also sports 6.3-inch FHD+ 19.5:9 display, and is powered by the Kirin 970 processor, along with 6GB of RAM, and 128GB of storage. 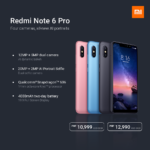 The Huawei Nova 3 currently retails for PhP25,990.